Play Santa to a senior who might not otherwise receive a gift this holiday season; deadline is Nov. 27. 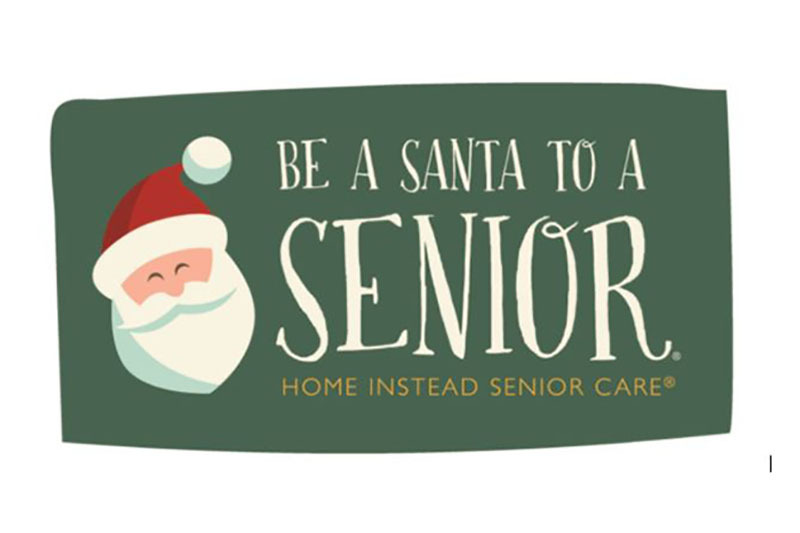 Once again the Department of Gerontology and Sigma Phi Omega are partnering with Home Instead Senior Care to play santa to a senior who might not otherwise receive a gift this holiday season. Ornament pick up begins Monday, Nov. 5. For more information please call Maria Sorick at 402.554.2272.